The Bruins should be buyers! Sweeney needs to prove himself now because there is still a good core here that can compete for Stanley Cups and it would be a shame if it was wasted and traded away for future uncertainty's. For instance, Bergeron, Marchand, Krejci, Tuukka, and even Chara for another year or two. These are key players that with the right pieces can advance deep in the playoffs. 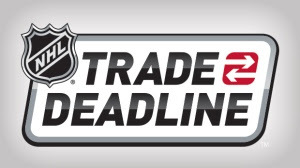 So here is a guideline for what might go down come deadline day. 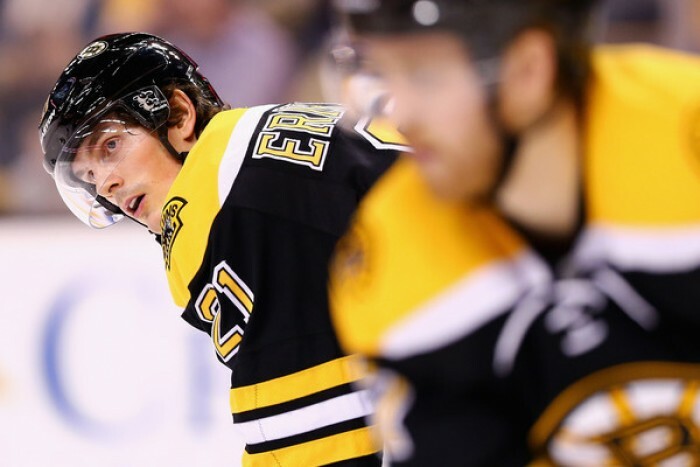 Eriksson- Come the end of this season, Eriksson will be a UFA, and there are no reports that the Bruins and Eriksson are in extensive contract talks. Eriksson also has high value as a rental player. Second on the team in points, Loui could yield a good return, especially if it means defense. Hayes- So far this season the Dorchester native has been a real disappointment. He doesn't use his big body like he's supposed to and in a lot of ways he is reminiscent of Lucic; all while sporting a poor -8 plus/minus. Package him. Connolly- Connolly has a -1 plus/minus despite the fact that he plays on a line with Bergeron and Marchand and he gets ripped on for it by the Boston media. Connolly also only has 20 points while Marchand and Bergeron have a combined 90 points. It would be wise to either move on from Connolly or drop him a few lines. Draft Picks- Sweeney has been great at acquiring excess draft picks and now would be a good time to move some of them in deals. DEFENSE- It's a glaring issue for the Bruins, defense. In the past four games the Bruins have let in 19 goals and they let the LA Kings single handily put up 9 goals against them. The defense needs help. Right now the top pairing is getting the majority of the time and that means Chara is getting worn out. Chara will be the Bruins biggest contributor come playoff time, so the Bruins really need another top defender to help out. It also wouldn't hurt if the Bruins got another top 6 defender with more experience while they're at it.